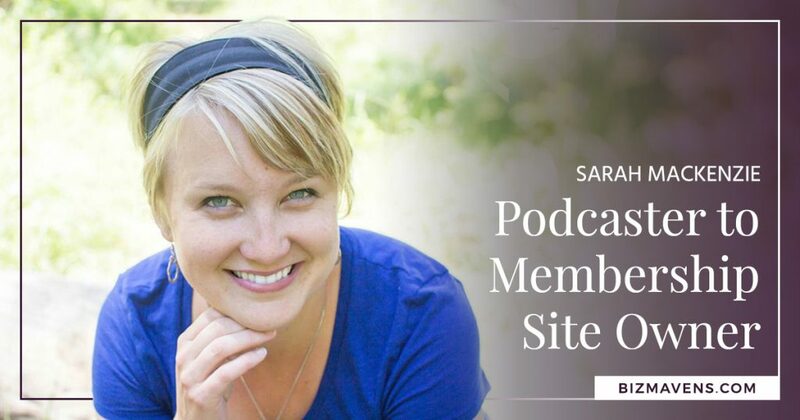 What started out as a hobby for today’s guest, Sarah Mackenzie, has exploded into a podcast with over 1 million downloads that reaches tens of thousands of listeners each month. But Sarah’s favorite? 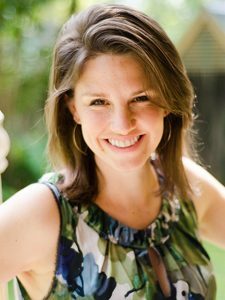 The membership site where she brings the very best authors, events, and online courses to her audience…and makes a healthy income for her family. This ride has taken Sarah from burned-out blogger to Smart CEO. Sarah’s nail-biting journey of “niching down” — including the entire website she gave away in the process. Listen to this episode by clicking the “play” button below. Great advice about making the shift from being a blogger to being a business owner.